During my first year of teaching, years ago I was lucky to have a group of very supportive veteran teachers to take me under their wings. My school was broken up into 4 different academies and each academy kept together and took care of one another. I remember having one of our many lunches together and one of the retired teachers coming over for a visit with the most delicious dip I have ever had! I asked her what it was and what the recipe was. She said all you do is take a block of cream cheese, Italian seasonings, spaghetti sauce and mozzarella cheese and throw it in the microwave until it all melts. 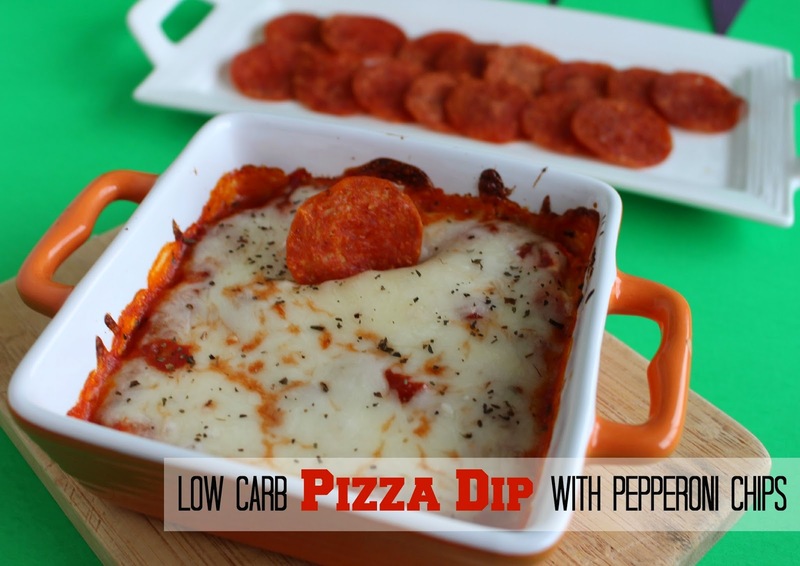 As I was thinking back to the dip recipe I realized how low-carb the ingredients were. Dips are typically low carb but then you have the issues with the high carb dippers like chips and tortilla chips. 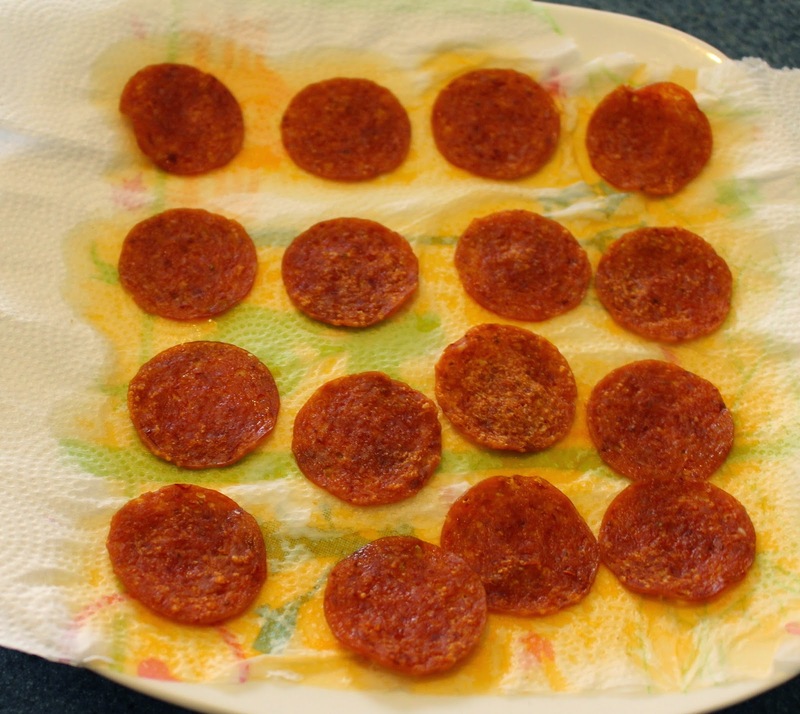 I remember how crispy and stiff salami gets when you slowly heat it up in a pan so I decided to try it with pepperoni. It worked! The pepperoni chips where nice and crispy like chips and the perfect accompaniment to the pizza dip. Mix spices and crushed tomatoes together and set aside. Spread cream cheese onto bottom of ramekin. 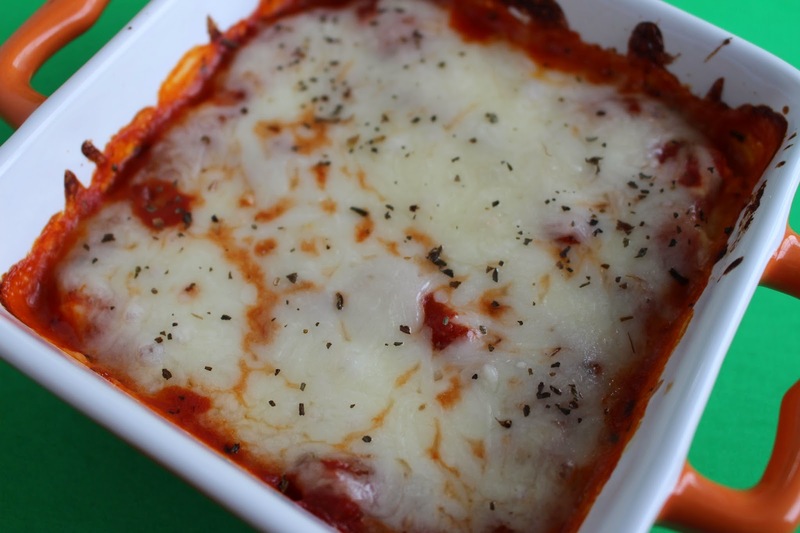 Top with sauce, then cheese. 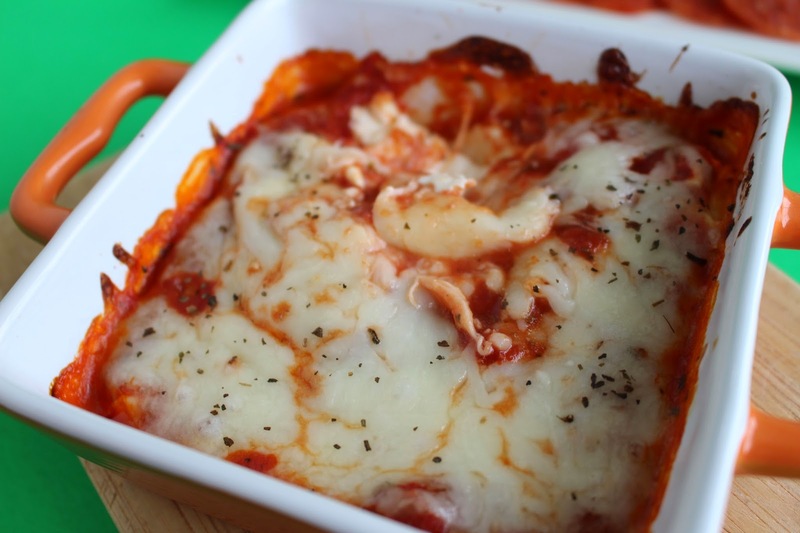 Place in the oven at 350 degrees for about 10 minutes or until cheese is bubbling. You can bake them or pan fry them but the easiest way is to microwave them. I take a flat plate and put a couple of paper towels on top. Add a layer of pepperoni slices. Cover with another paper towel and microwave in 30 second intervals until they are nice and crispy. I would think the microwave wouldn't make them crisp enough to dip. The problem with the oven though is that they would curl up. The microwave is probably the best option. Totally going to make this for our Super Bowl party! Umm that looks seriously dangerous. I would probably end up eating the whole bowl myself. Now that is a sauce that I could see myself making and eating time and time again. 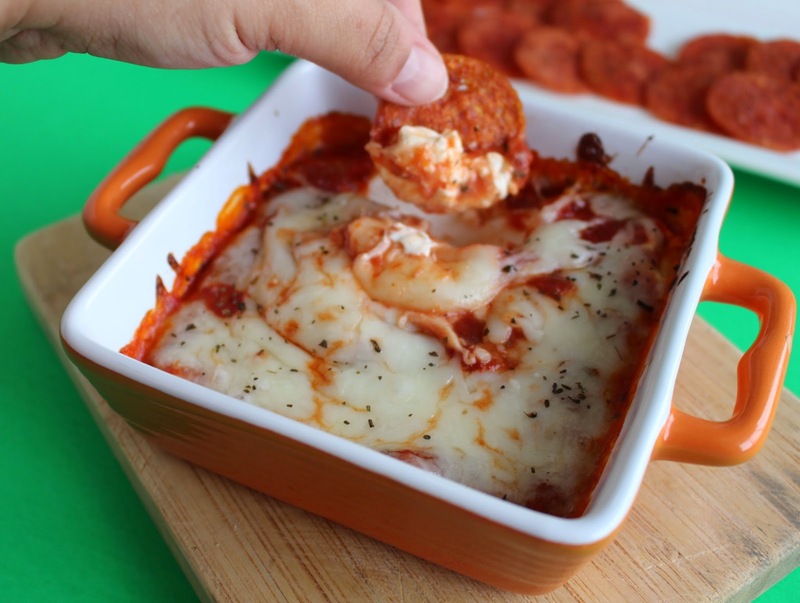 What a great idea to use pepperoni to dip with! Let me tell you, my family would eat this up in about a minute and be asking for more. Yummy! My mother in law is a pepperoni lover and she is eating low carb. I will share with her! I LOVE crispy pepperoni. I can't even tell you how good this looks to me! 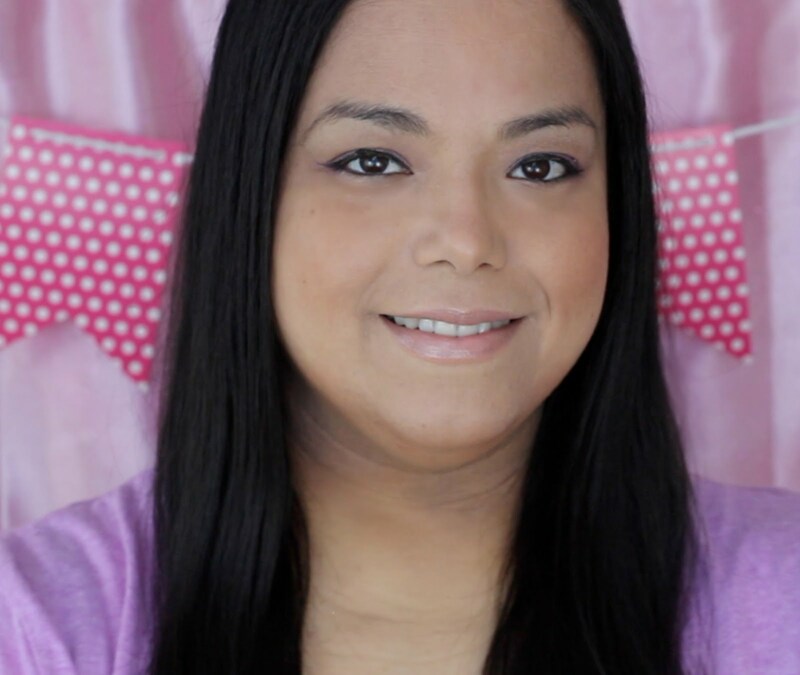 Looking for new low carb and low fat recipes! Love yours! It's a grew option for game night! This is such a great idea! We love pepperoni! This looks great! And my husband would love those pepperoni chips. What a fun football party appetizer! This sounds so good! 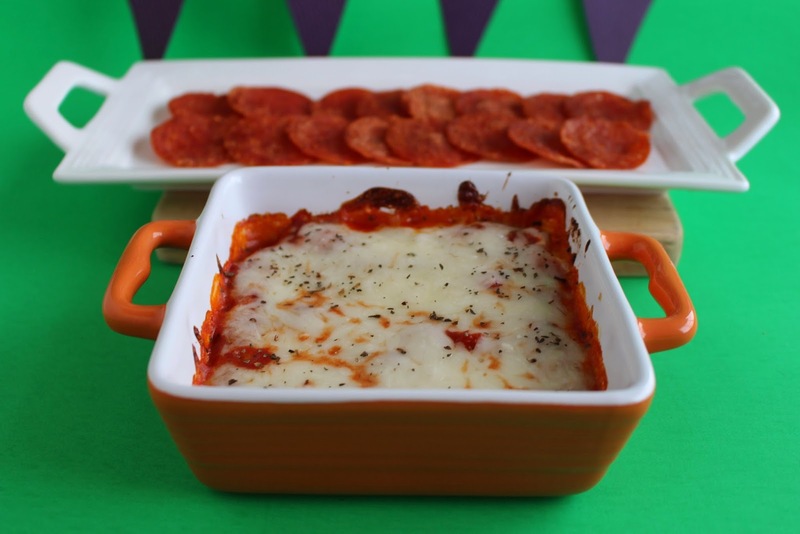 I love pizza dip! Sounds so yummy...how clever to use the pepperoni as a chip! That's brilliant! Fantastic! This looks great for partioes and the Super Bowl. Thanks for sharing! All that cheese, yeah...This is right up my alley! Oh nice! I like how you got creative with this one. Those look and sound super delicious! What a great idea! So much wonderful cheese! It sounds so good. 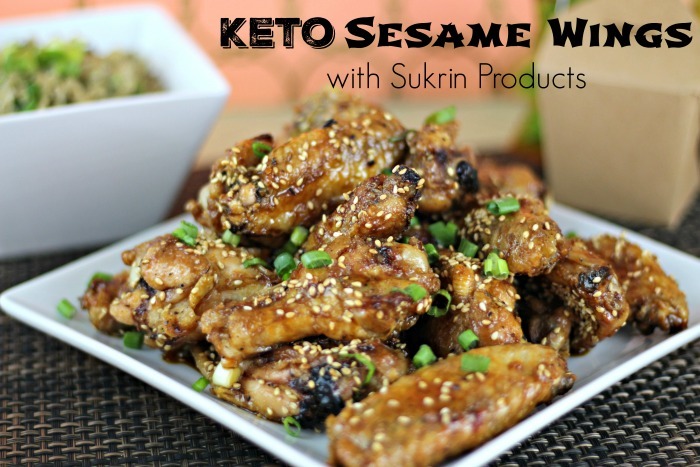 I use to make something like it when I was eating low carb a few years ago.